Welcome to ME Oil Appliance Services, your local OFTEC Oil Boiler and AGA/Rayburn range service engineers. 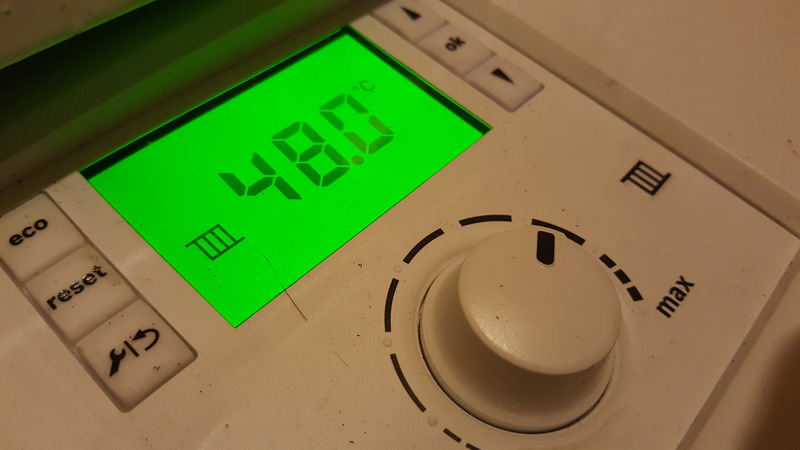 We service , repair and install a large range of the main brands of oil boilers including Worcester Bosch, Grant, Firebird and Warmflow. We pride ourselves in a professional, friendly and affordable service to homeowners, landlords and rural business. 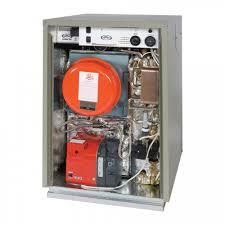 Servicing, maintaining and installing their oil boilers, central heating systems and oil fired range cookers. 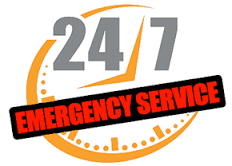 We provide a 24 hour service throughout the year with full emergency cover everyday. We can provide 24 hour emergency assistance for a range of problems including but not limited too locked out burners, oil supply issues, oil and or water leaks, oil or fume smells. Choosing an oil boiler company can be a tricky and daunting task to do. That is why M.E. Oil Appliance Services are registered engineers with OFTEC who are the recognised trade body for Oil Firing service and installation engineers. This registration ensures that we continually maintain high standards to both safety and regulatory requirements. It also allows us to provide a 25 year workmanship guarantee on all new and replacement boilers and central heating installations.